Before there was Indiana Jones there was Allan Quartermain: the original explorer, treasure hunter, and adventurer. 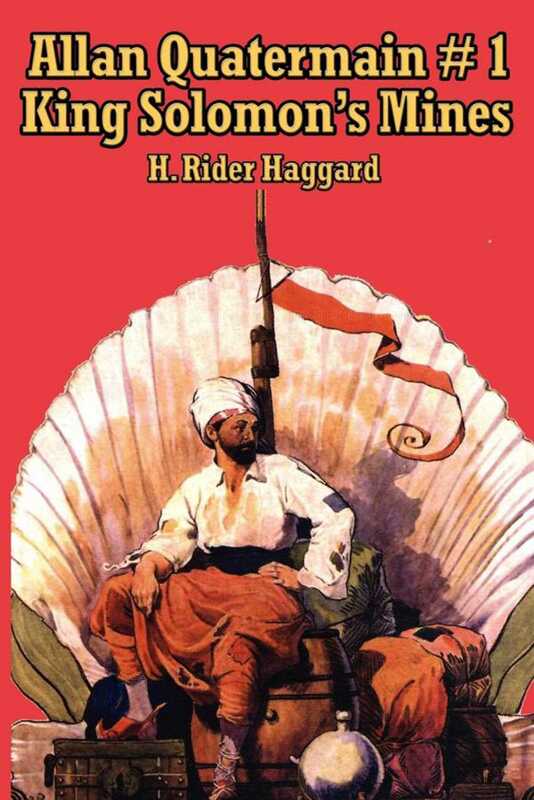 The Quartermain books have captivated readers for more than a century, spawning more than a dozen movies and a host of imitators. Thrill with Allan as he discovers the mythical King Solomon's Mines and their not-so-mythical curse. These are adventure stories in the grandest tradition.